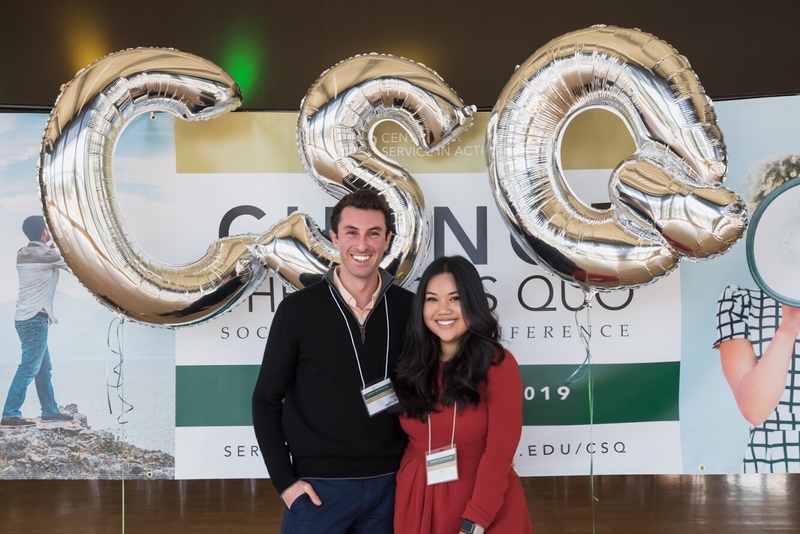 Advancing Cultural Change (ACC) has identified three emerging themes that document exclusionary behaviors at Cal Poly and students’ and faculty members’ lived experiences navigating major fields of study segregated by gender and race. These themes suggest connections between white male overrepresentation, especially in the College of Engineering and the College of Business; differential expectations in regards to students' classroom experiences and career aspirations; and stratifications in both prestige and economic capital between colleges. All three of these intersecting phenomena negatively impact underrepresented groups at Cal Poly, and are maintained and reproduced by acts of exclusion and bias often hidden within the daily codes of culture on campus. One third of respondents to the 2014 OUD&I Campus Climate Survey indicated they had been the targets of exclusionary conduct related to their major field of study. Students call this exclusionary conduct “majorism,” meant to insult or reject non-engineering knowledge and the pursuit of liberal arts education. Majorism is an epistemic bias that grants prestige to technical fields and demeans socially applied education. Majorism is found both between colleges and within colleges. ACC findings suggest connections between majorism, students' career aspirations and gender and race segregation in major fields of study both in the student body and faculty ranks. Historically underrepresented minority students report feeling left out and alone in classrooms and labs and are assigned menial tasks in project groups. These underrepresented students report both subtle and overt hostility from some of peers of dominant groups, which contrasts with reports from said groups that their fields are an “even playing field,” where race does not matter and everyone has a fair chance to succeed. Women at Cal Poly face both institutional and interpersonal sexism. Women students in male dominated fields like engineering report feeling intimidated and presumed incompetent. Some male peers refuse to collaborate with their female peers, leading women students to feel isolated and unwelcome. Female faculty report being left out of professional networks, targeted by microaggressions (for example, being interrupted often) and held to higher standards than their male peers. 2. Cross-major collaborations between both students and faculty. 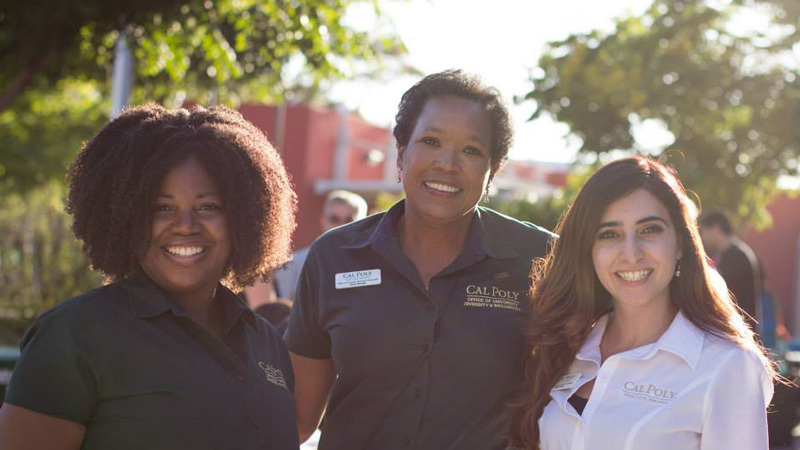 Have events to showcase what different majors and clubs do, in order to encourage Cal Poly community members to learn more about each other, foster new collaborations and inspire interest in other fields. 3. Redistribution of funds, salaries and resources across colleges, with 360 transparency of allocation.